Metallic-finished glass subway backsplash tiles are crafted to capture and disperse light beautifully. 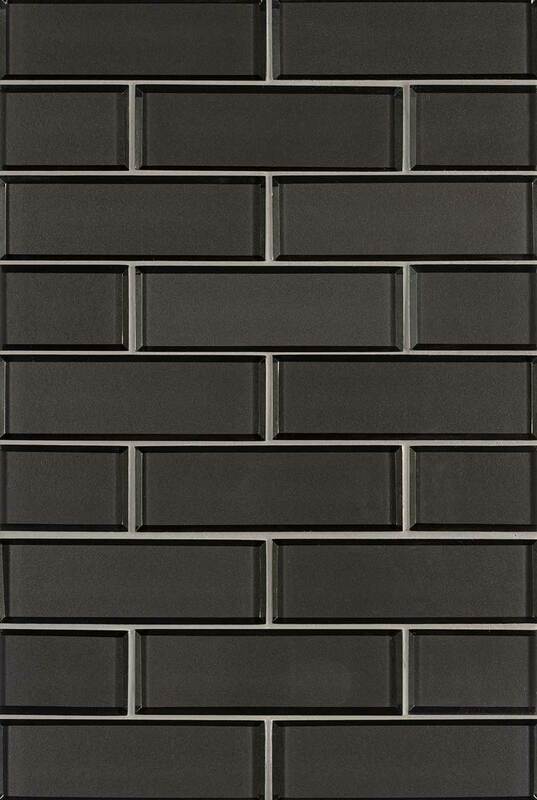 Our Metallic Gray Subway Tiles adds even more dimension with the darker beveled edge that allows the crystallized finish of the glass to be highlighted in this kitchen backsplash tile design. It complements design styles from traditional to modern, depending on choices of countertops, flooring, and fixtures.